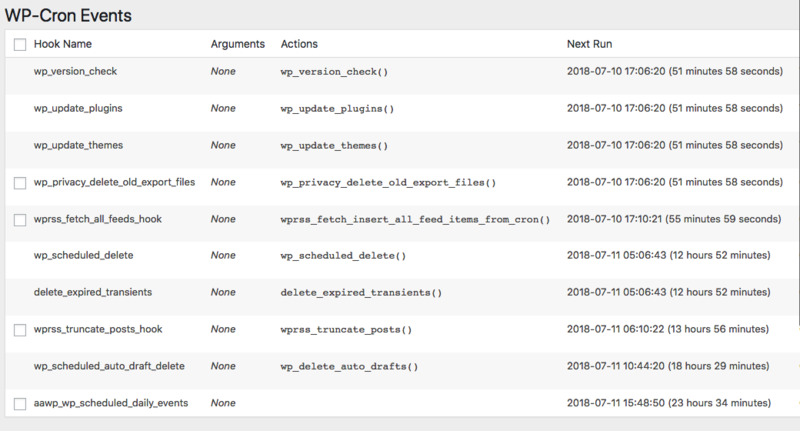 It is often the case that your cron jobs are either stuck, blocked, or not scheduled properly ( click here to learn how to check). Navigate to http://yoursite.com/wp-cron.php from your browser (replace “yoursite” with your URL). WARNING: Be careful when editing your wp-config.php file through WordPress. If you mistype something, your site could potentially crash. It is not recommended to use this option if you are unsure of what you are doing, but if you do know what you're doing, it is recommended to use FTP access to edit such files while keeping local backups, so you can easily and quickly undo any changes that may have caused errors. If you see this error, please consult first with your host as you may not be able to import images and feed items due to your firewall settings on your host server. Please also see: What do I do if I encounter: cURL error 7: Failed to connect to excellent-bid.nl port 443: Connection refused?